Bringing the Halloween sounds of Hawkins to vinyl for the first time! This album harkens back to a magical time when spooky sounds would accompany your Halloween parties. Kyle Dixon & Michael Stein bring the classic Halloween listening experience back to life on Halloween Sounds From The Upside Down. 07. Do You Accept The Risk? 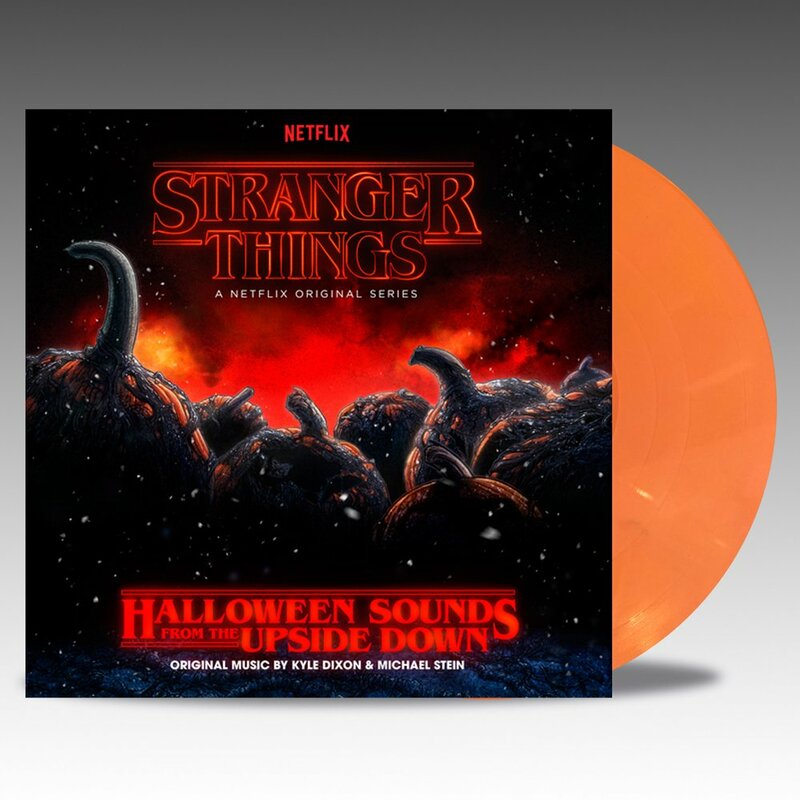 Order the Stranger Things Halloween Sounds From The Upside Down Pumpkin Orange Vinyl by Kyle Dixon and Michael Stein HERE for $26.98.